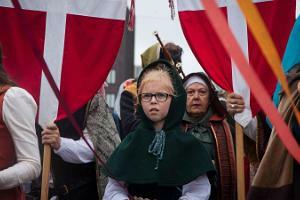 The Medieval Days are one of the most important annual events of the Estonian Folk Art and Craft Union since the year 2000. 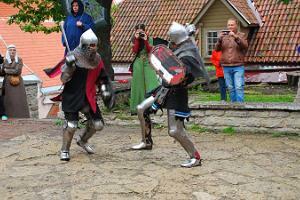 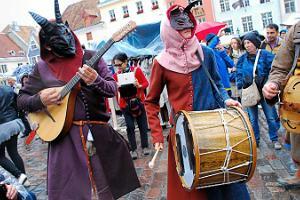 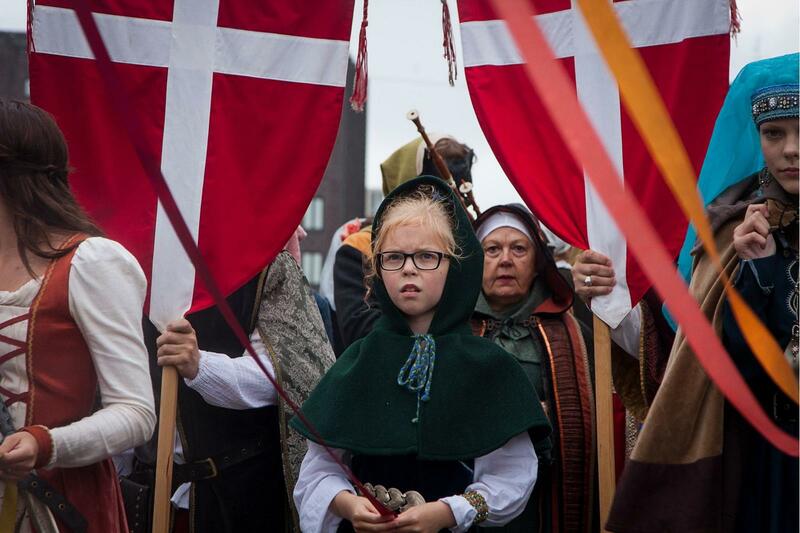 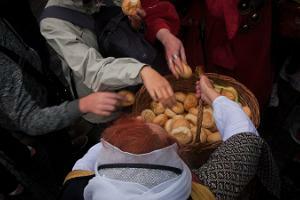 The Medieval Days take place in Tallinn’s Old Town every year on the first full week of July from Thursday to Sunday. 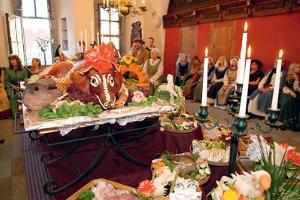 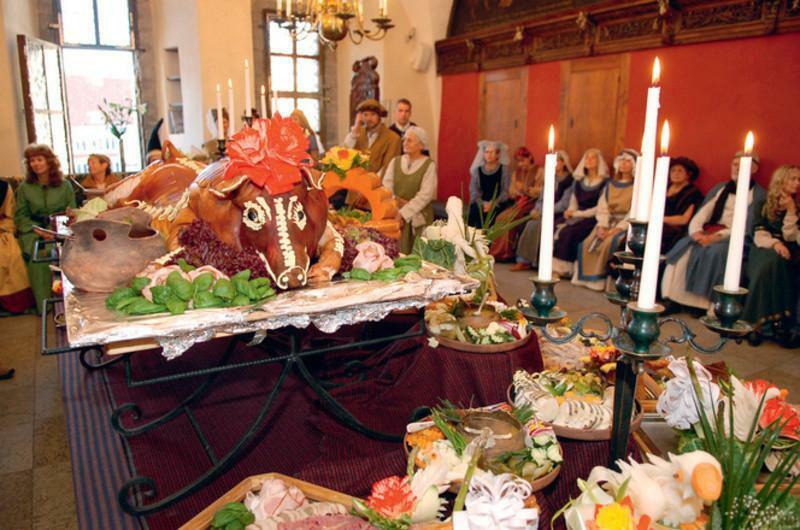 During the Medieval Days you are able to feel the atmosphere of the flourishing Hanseatic era. 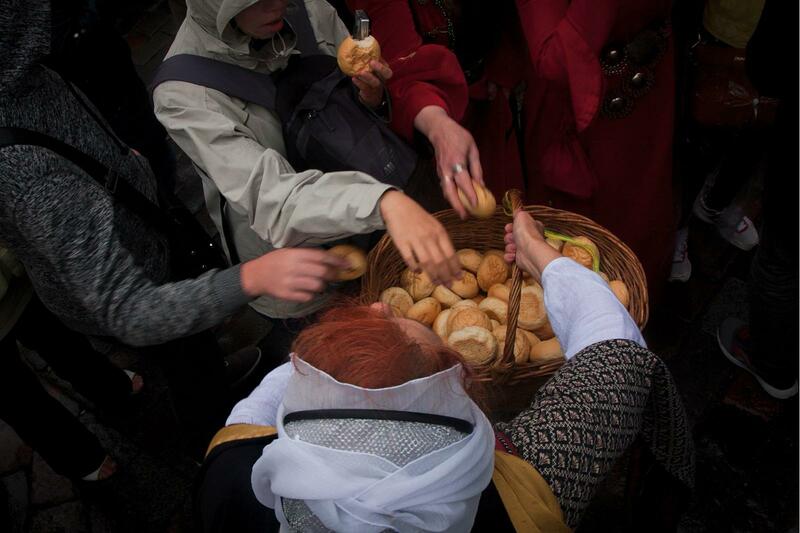 A large medieval market is set up in the Town Hall Square with merchants and workshops. 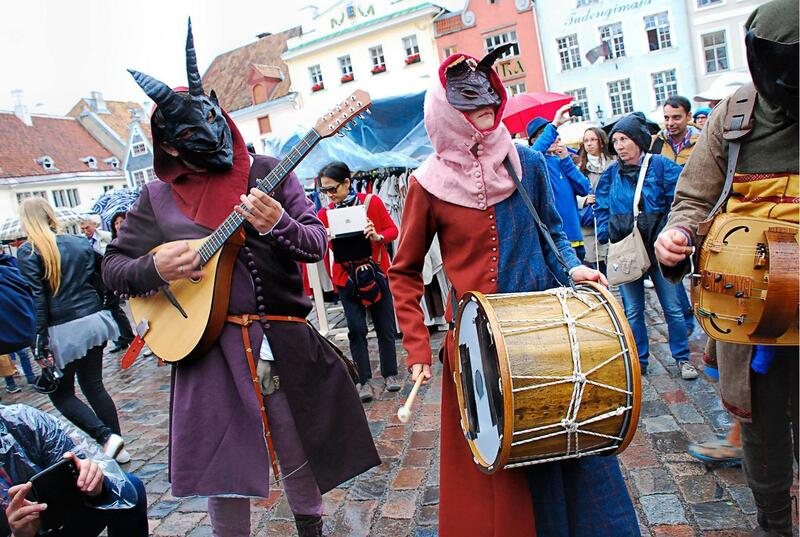 Musicians and dancers from near and far take the stage. 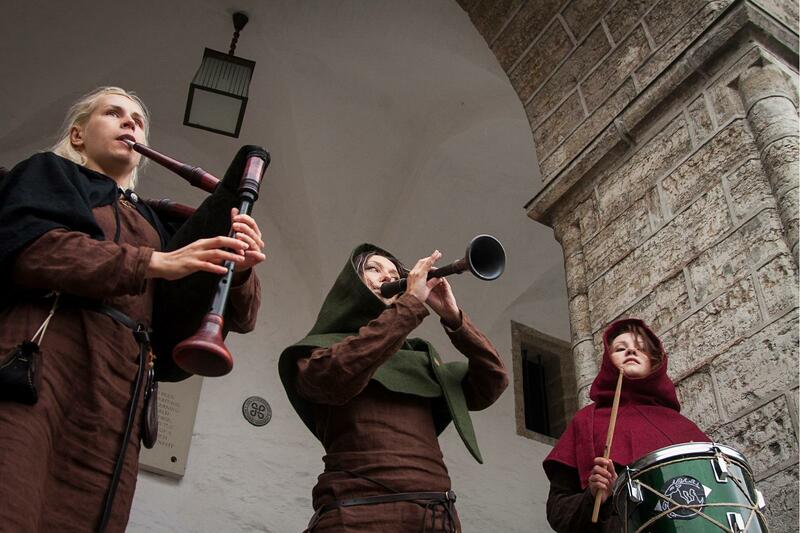 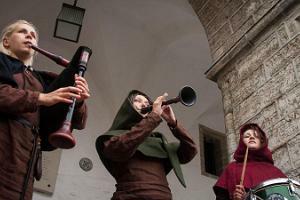 A medieval procession opens the event followed by various workshops, excursions and theatre performances. 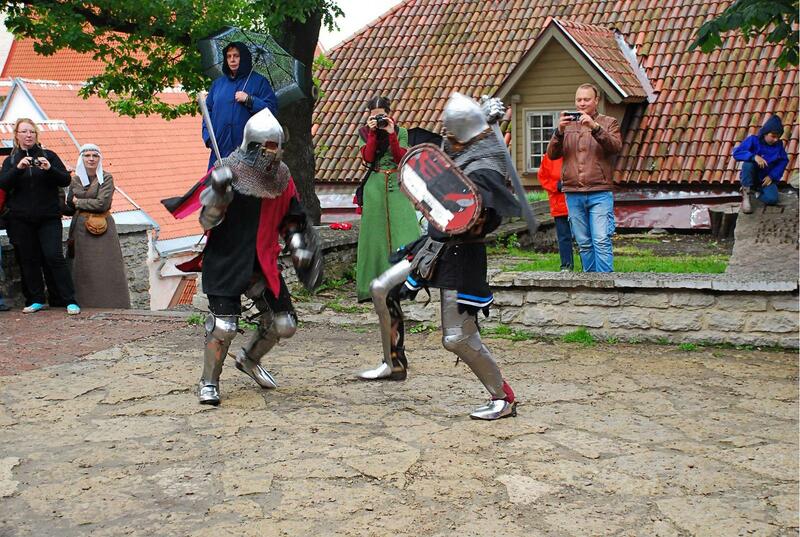 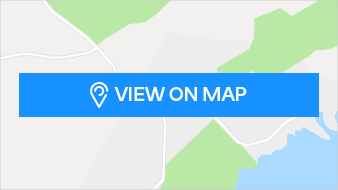 The children’s area is situated on the Niguliste hill where children are able to participate in workshops, knight tournaments and other exciting activities.